The guard gated section of Lake Las Vegas is known as the South Shore. The South Shore is home to the first private Jack Nicklaus golf course in Nevada, and is mostly comprised of custom homes. The custom home communities are divided into small subdivisions such as Capri, Biarritz, Siena, Barcelona, Marseilles, etc, but there are some condos (Mantova) and Golf Villas. There are also some detached single family homes from the $500K range in a community called Bella Vivante. South Shore is where Celine Dion and Nigel Lythgoe resided in Vegas! 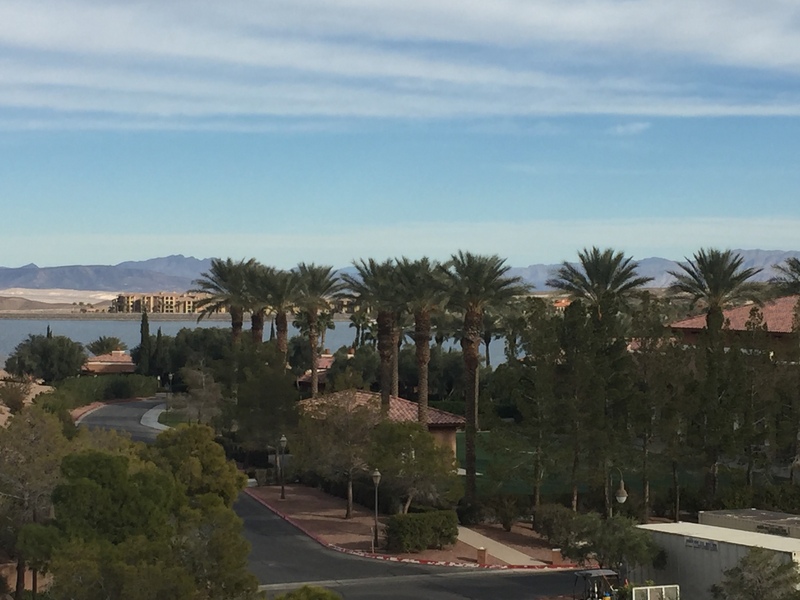 HOA dues to live in Lake Las Vegas are $375/Quarter & South Shore Residents pay an additional $875/Quarter for the guard gate, security (which is top notch), roving patrol, maintenance of the common areas, etc. Walking around in the South Shore feels almost fairy tale like – it is so beautiful! Discover Guard Gated Homes for sale in South Shore at Lake Las Vegas below. Contact The Stark Team to for all your Lake Las Vegas Real Estate Needs.